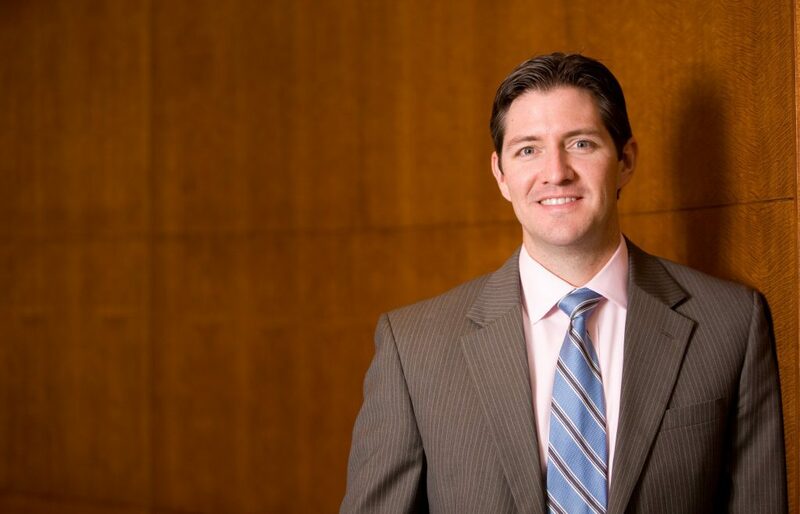 Marshall Clay joined The Welch Group in 2012 as an Associate Advisor and is now a Member and Senior Advisor. His areas of concentration include business planning, estate planning, and charitable planning. Marshall is a graduate of the United States Military Academy at West Point in 2001, where he earned a Bachelor of Science degree in Human and Regional Geography and a minor in Environmental Engineering. Upon graduation from West Point, Marshall served seven years as an Officer in the United States Army, where he performed two combat tours of duty in Iraq and one tour in the Republic of South Korea. Following his army career, he earned a law degree from Cumberland School of Law at Samford University in Birmingham, Alabama. His passion for finance led him to pursue a career in the financial services industry. Marshall holds the CERTIFIED FINANCIAL PLANNER™ practitioner certification. His unique education and world experience greatly add to our firm’s ability to serve clients. He is a Board Member of the Alabama Veterans Memorial Foundation and a member of the Kiwanis Club of Homewood-Mountain Brook, Financial Planning Association of North Alabama, and Estate Planning Association of Birmingham, Alabama. In his free time, he enjoys spending time with his wife and son. Marshall also enjoys running, playing sports and working in his yard.